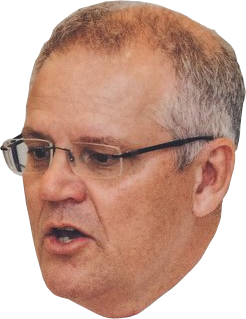 Scott Morrison ScoMo Edition Soundboard. Hit a button to release Scott's dulcet tones (using a keyboard? Hit a key to play the respective sound). Footer stuff. ScoMo loves satire. Cheers to Andre Madarang for some delicious code.